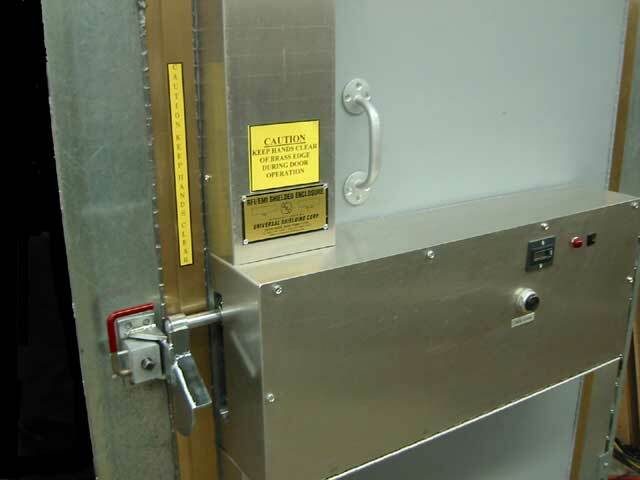 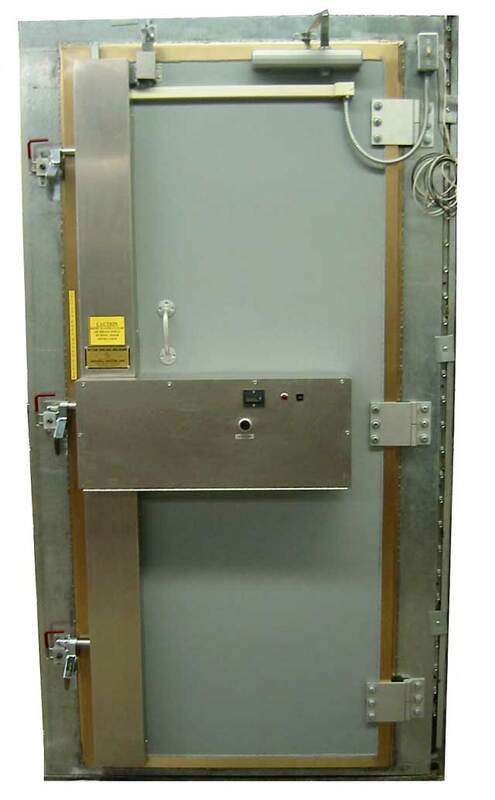 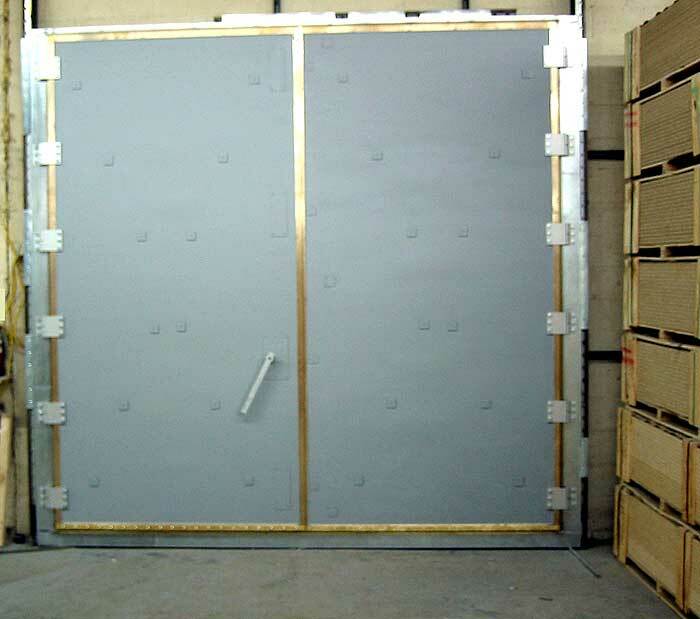 USC enclosure doors are equipped with a 3-point latching mechanism for tight, RFI-EMI-secure closing. 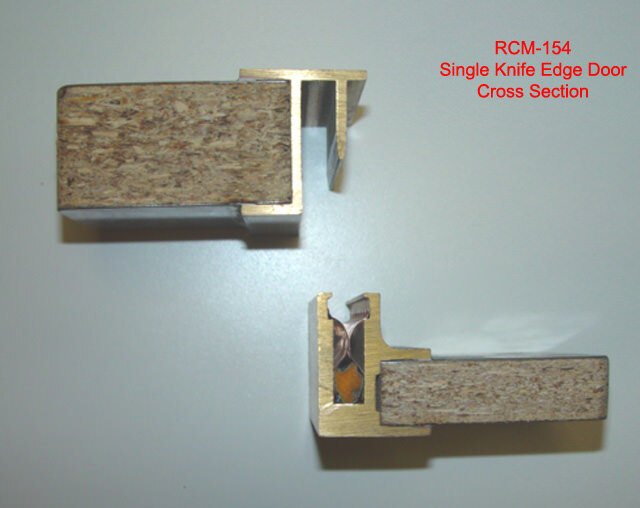 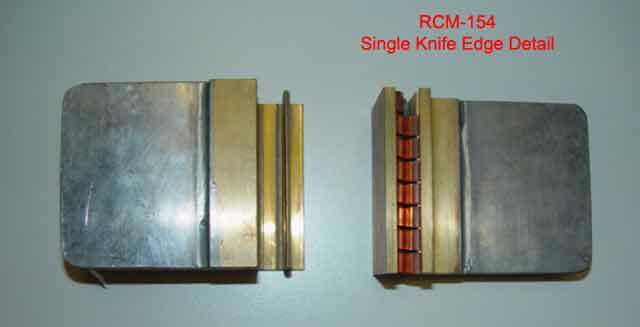 Bearing surfaces, rollers and door cams are of case-hardened tool steel, designed to provide years of trouble-free operation with no loss of attenuation capability due to friction and wear. 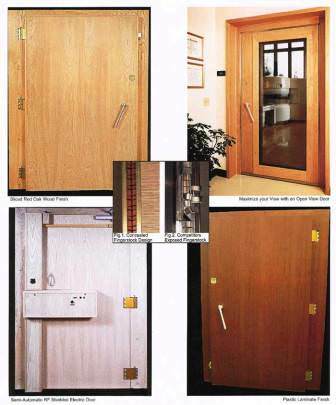 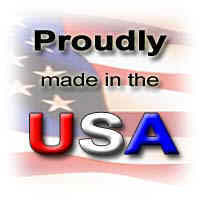 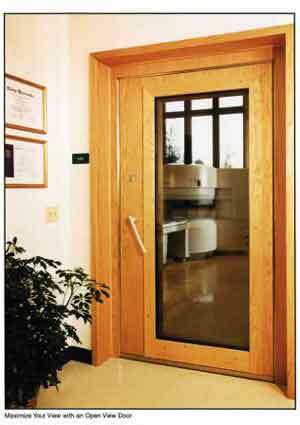 Our doors are extremely easy to operate; they require less than 20 pounds of force on the handle. 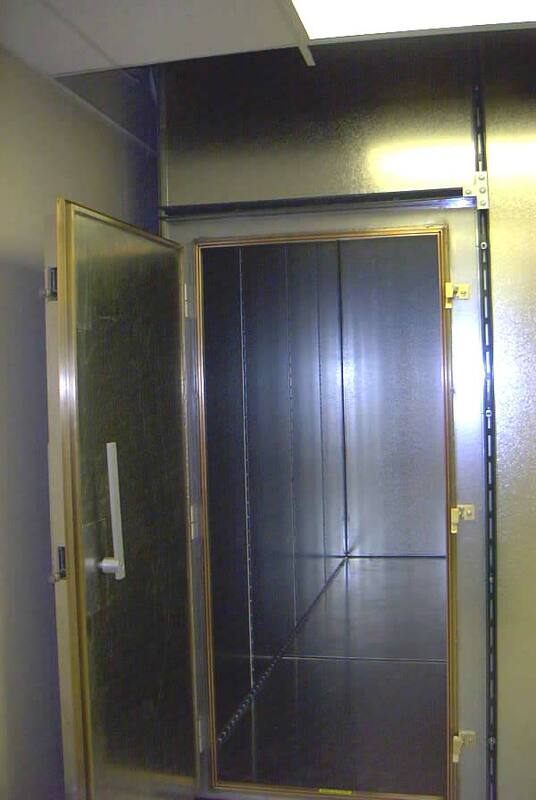 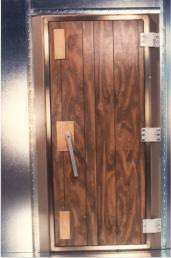 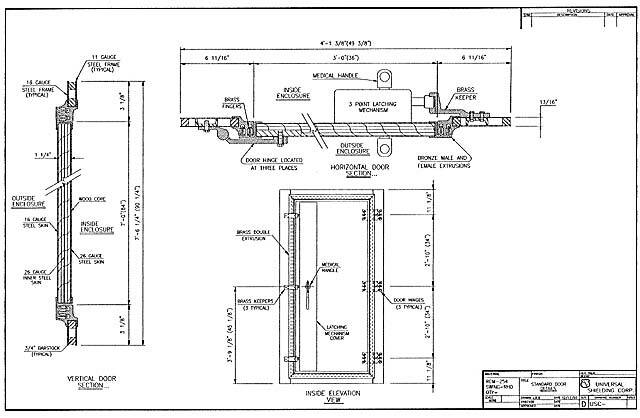 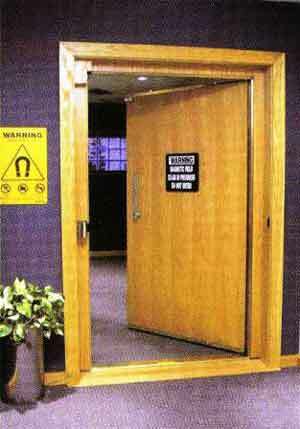 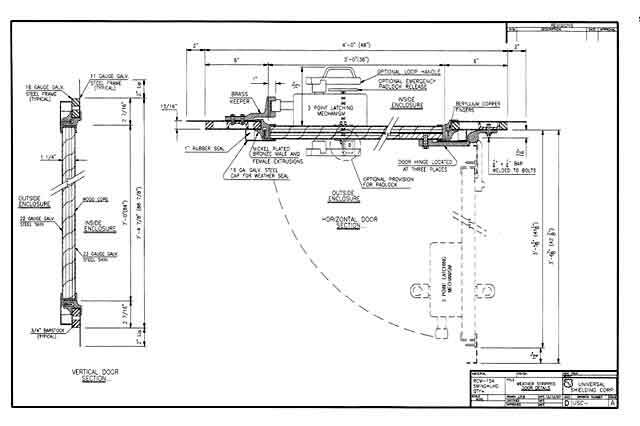 Standard door clear opening 36" X 84"
Concealed finger stock - This design results in a damage free closure seal. 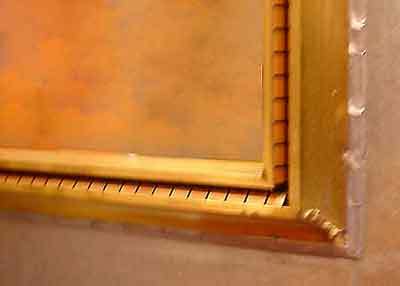 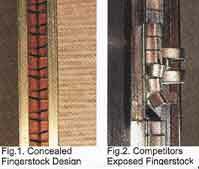 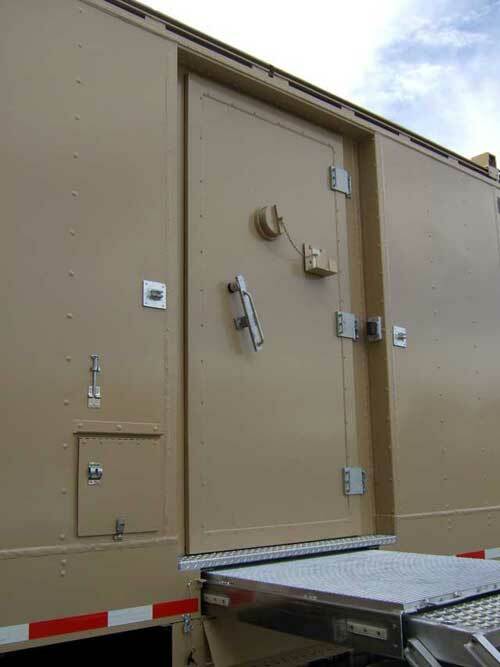 Universal enclosures provide extraordinary shielding attenuation. 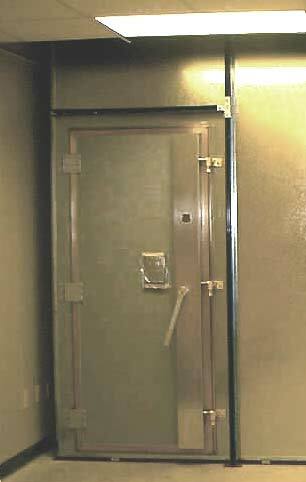 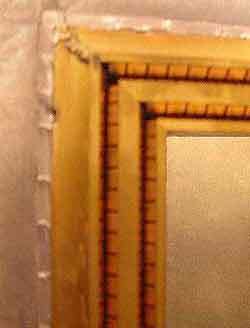 This is attributed to the shielded enclosure door design. 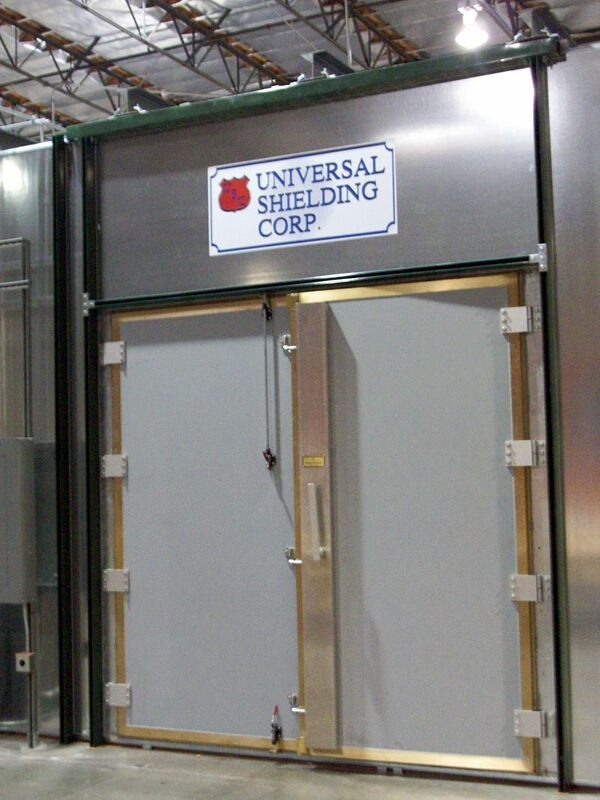 Universal's unique design has proven its capability throughout the industry for the past 46 years.